We have a variety of options in the Hessian Fabrics. Also known as Jute or Burlap. 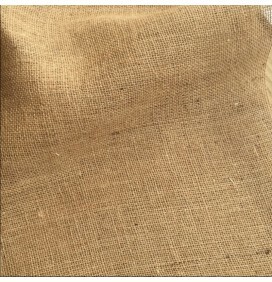 Our Hessian fabrics includes Coloured Hessian in 10 colours, Fire Retardant Hessian and a frost hessian. Each type has its own uses. 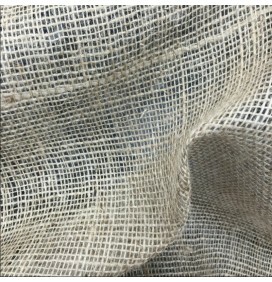 Hessian Fabrics has many uses and is used in so many sectors. 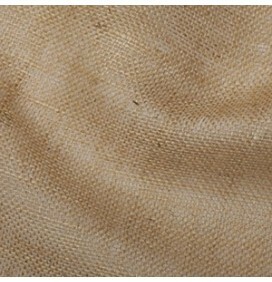 Historically Hessian has been used for Sacking but more recently it is being used extensively in Schools and Colleges for notice boards. 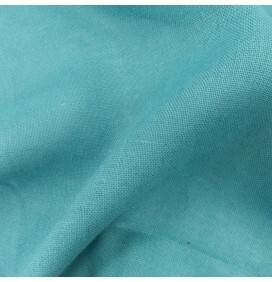 It is also being used as table runners and displays.